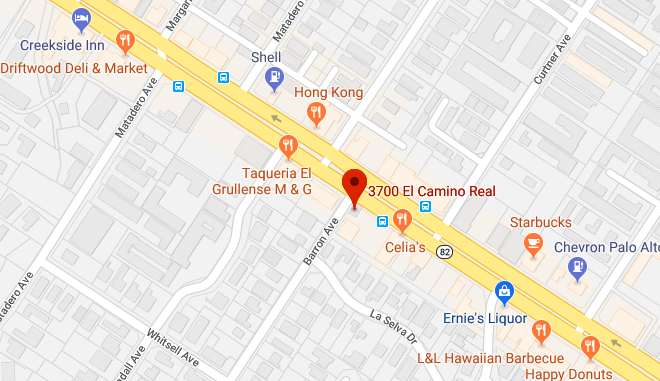 A girl was rushed to a hospital with major injuries Monday (June 180 morning after a car hit her as she rode her bike on El Camino Real, according to Palo Alto police. The girl was riding east in the intersection with Barron Avenue when a man driving a green Subaru Outback hit her while traveling north on El Camino, police said. 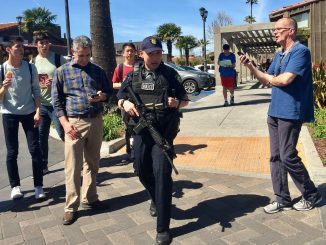 Police were called at 11:07 a.m. The girl was conscious, breathing and talking to police, but taken to the hospital immediately. 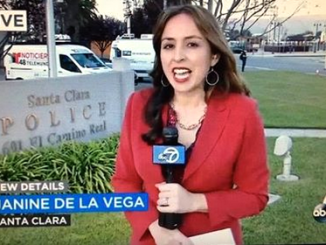 The driver remained at the scene and has been “extremely cooperative,” police Agent Marianna Villaescusa said. Police don’t believe either party was under the influence of drugs or alcohol. Because of the extent of the girl’s injuries, the police department’s Specialized Traffic Accident Reconstruction responded to investigate the crash. The team is only called in when a crash victim is severely injured, Villaescusa said. The team towed the man’s Subaru to study its computer systems, which Villaescusa said can sometimes determine the driver’s speed, when he braked or whether there were any equipment failures. It could take the team several weeks to complete the investigation. 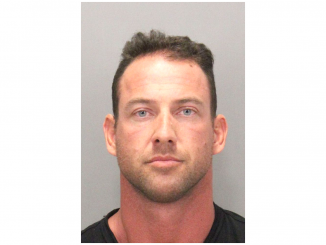 Villaescusa said she didn’t know the girl’s age or whether she or the man who hit her live in Palo Alto. All northbound lanes of El Camino Real were closed between Curtner and Wilton avenues until 1:04 p.m., Villaescusa said.